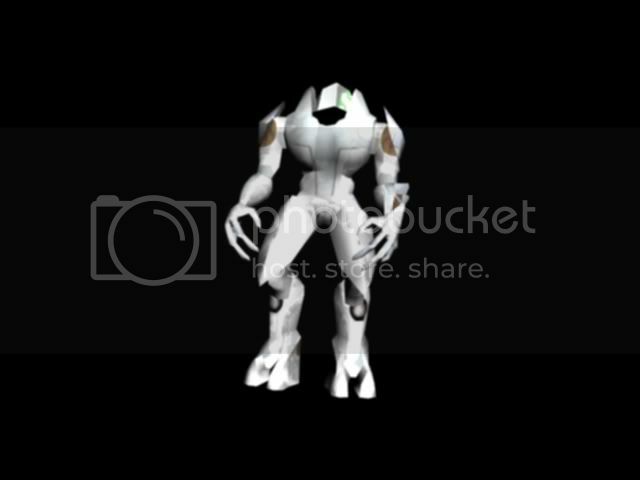 I recently downloaded several Halo 2 models, and I tried to texture them in 3DS MAX. Somehow, the textures really don't work. Here's some pictures: http://i295.photobucket.com/albums/mm126/iamkingy/elite2.jpg http://i295.photobucket.com/albums/mm126/iamkingy/elite.jpg I put the textures on from the Material editor, but somehow they are all whitened out, and they don't fit properly either. Can someone help me out with this please? I really appreciate it. The model is not on viewport. To set it on this open material editor, and open your texture. To the top left of the screen you should see a cube that says "show map in viewport" click on this. Click apply. Then go up to the next above, before the bitmap itself and do the same for it. The texture should appear. If not, right click model -> convert to -> editable mesh -> face select -> scroll down in the right bottom window or something and find material ID box. click select by material ID and enter 1. Once this is selected, go to modifiers- uv - uv map. Click uv map and click gizmo and the texture should then appear. a little bit off topic here but instead of making a new thread ill just ask here while were on the topic of 3ds. what sorts of files will it open? .... Just look at the file type list in the import button (if talking about meshes), max opens just about every image file I think. 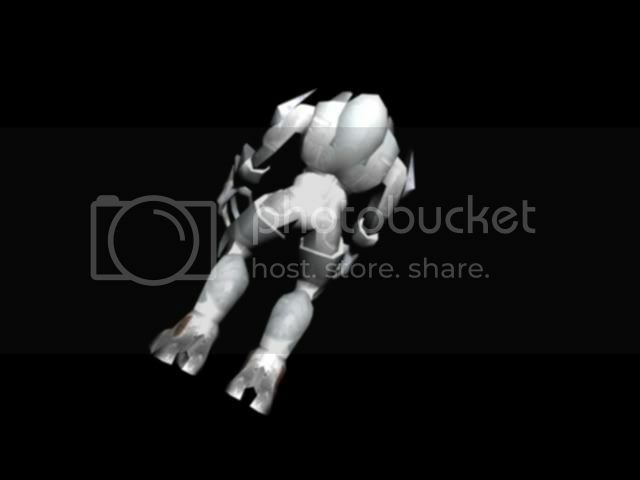 Masterchief's pose looks painful. You dislodged his hip!